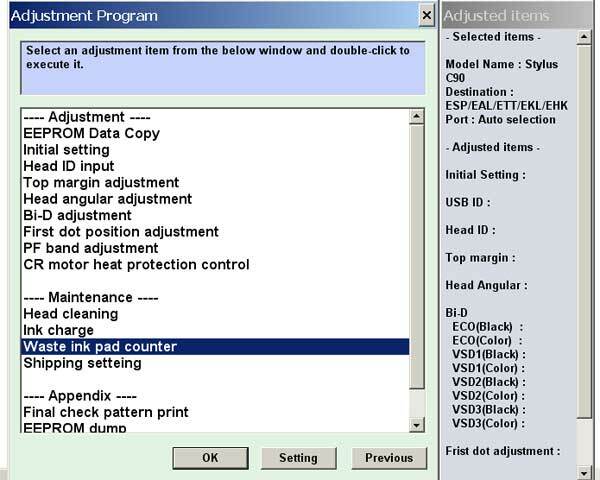 Home » Service Manual Catalog » EPSON Adjustment Programs » InkJet printers » AP_C90 I have paid for Reset Key but not received yet. 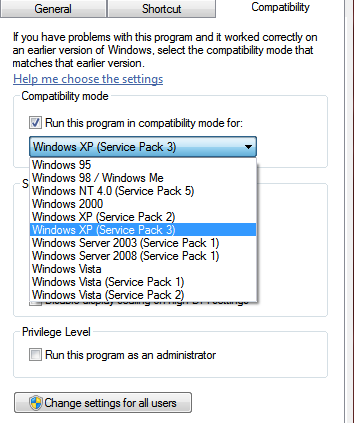 You can choose to run the program in Windows 95, Windows 98 or Windows XP compatibility mode. Does it work with Windows10? (Epson Stylus DX4400) Thanks in advance. Excellent value for money. Try It, you\'ll see!